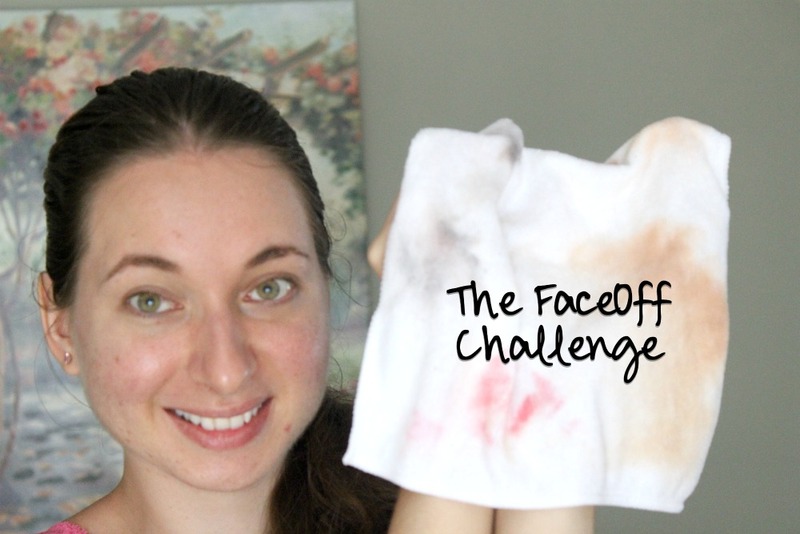 The FaceOff Challenge | Removing ALL Of My Makeup Using Only A Cloth! Makeup removal can be seen as a dreaded daily task - you fall asleep on the couch just to realize you forgot to wash your face off when you wake up hours later (yup that's happened quite a bit I won't lie), or you just find the overall routine takes too much time, effort and well, requires way too many products to get every last trace of impurity off. 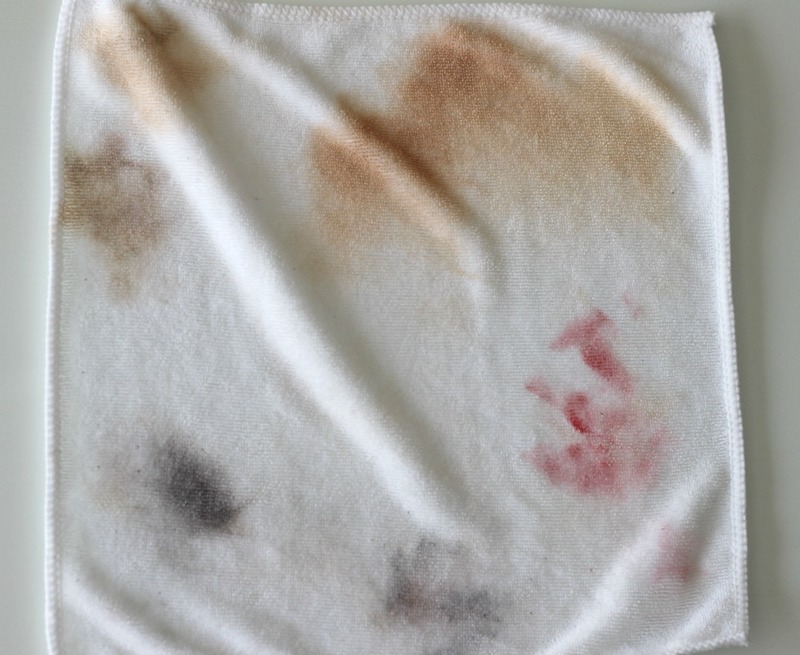 Lucky for us, there is this new thing that seems to be popping up a bit everywhere that could remedy the situation - I'm talking makeup removal cloths. I know what you're thinking, aren't these nothing new? Well, they aren't just your average disposable towelettes you get at the drugstore, but reusable thin microfibre cloths made to remove every last trace of makeup without requiring any additional product. It almost sounds too good to be true, right? 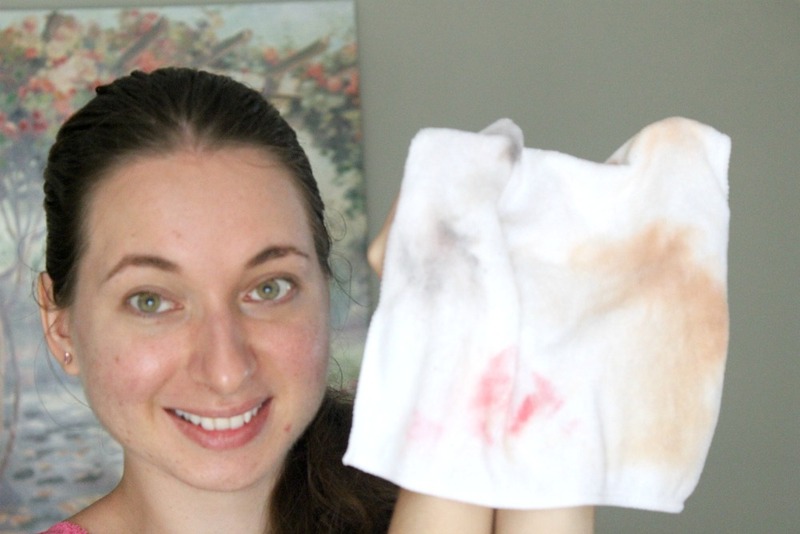 That's why I decided to put The FaceOff Makeup Remover Cloth* to the test and take them up on their all-in-one makeup removal challenge. 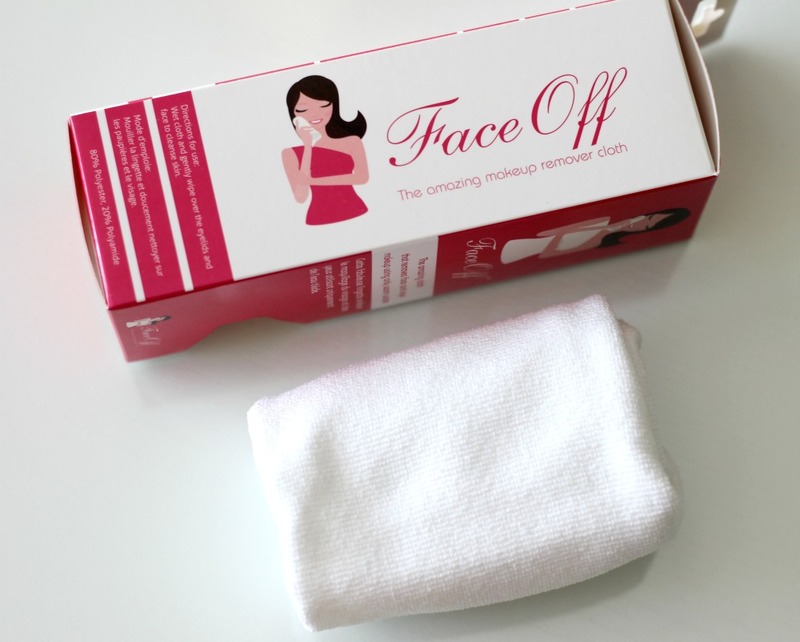 Some of you may have heard of The Original MakeUp Eraser Makeup Remover Cloth which I haven't tried personally, but when I heard about the FaceOff Makeup Remover Cloth I was hoping it would be a dupe (at nearly half the price, too). What is so great about these cloths is that you only need to wet them with warm water, and you're all set! Not only that, but they are an environmentally-friendly option since you only need to replace yours after 3-4 months of daily use. If like me you have sensitive, acne-prone skin and want a chemical-free alternative to traditional makeup removal methods, you are in for a treat. It can be thrown in the washer or hand washed and comes with a loop to easily air dry in your shower. I was a bit skeptical that this would end up create a big mess and leave me with raccoon eyes, but as you will see in the demo below, it actually works wonders - I am impressed! Had to include a gross picture of course - this cloth gets the job done! 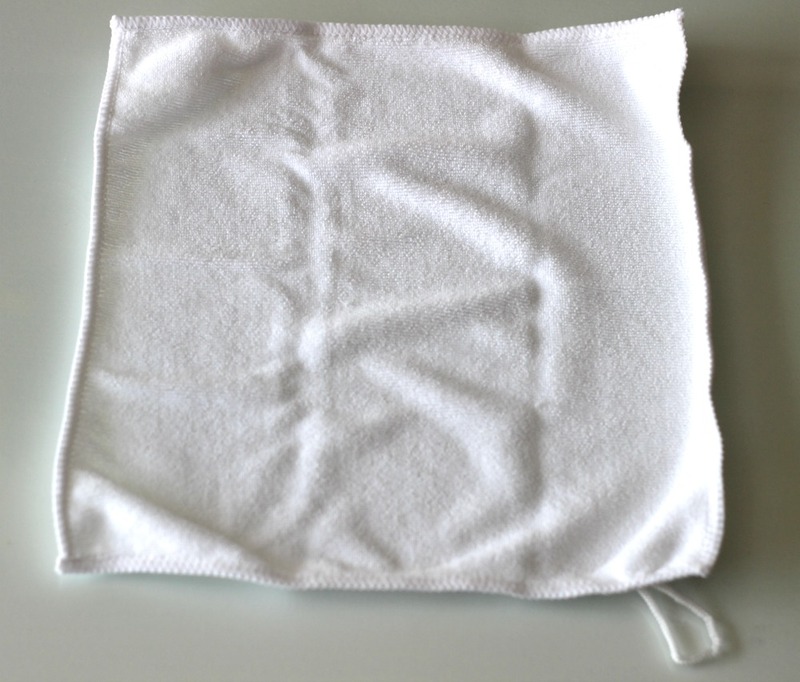 The FaceOff Makeup Remover Cloth retails for C$12.95 and can be purchased online. 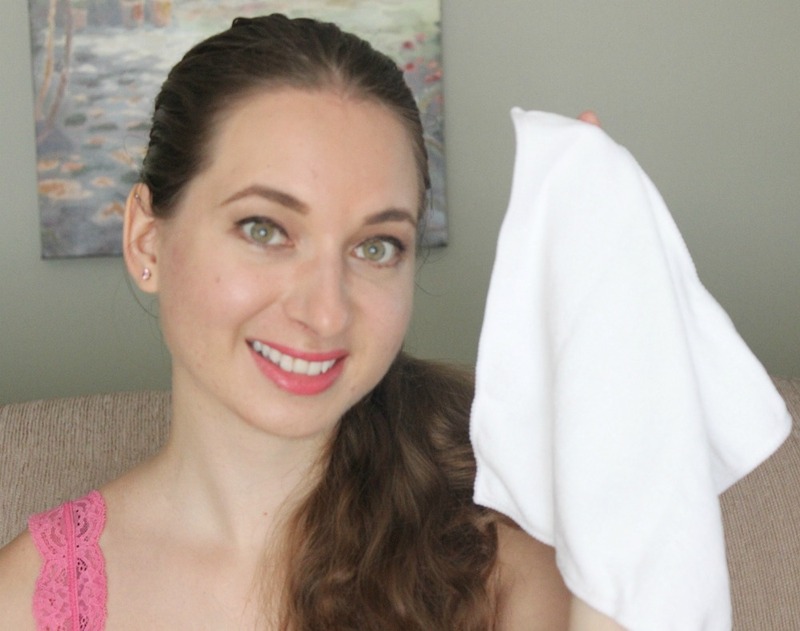 Have you tried a makeup remover cloth? If you haven't, are you tempted after seeing these results? This cloth looks great! Did you find it stained at all though? I just put up a new post about products I regret buying! I'm sort of new to blogging and would really appreciate if you checked mine out!